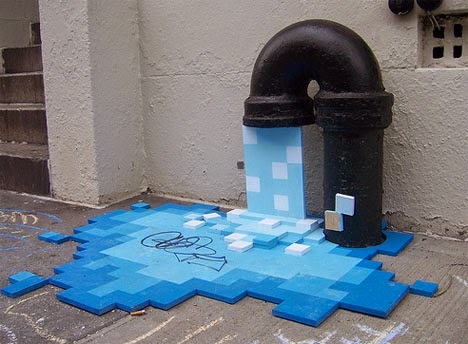 With the rise of street art into the mainstream, we are seeing an increase of clever pieces all throughout the world. 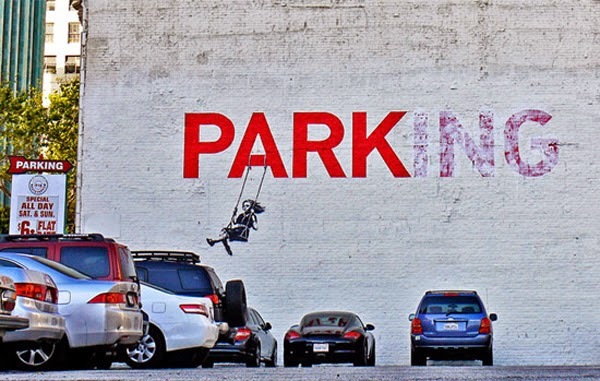 Previously viewed as something disruptive, street art has now become a new vehicle to convey a message. My favorite aspect of street art is that the space that is used as a "canvas" is what adds to the context of the message. Here are a few of my favorites that I have come across. 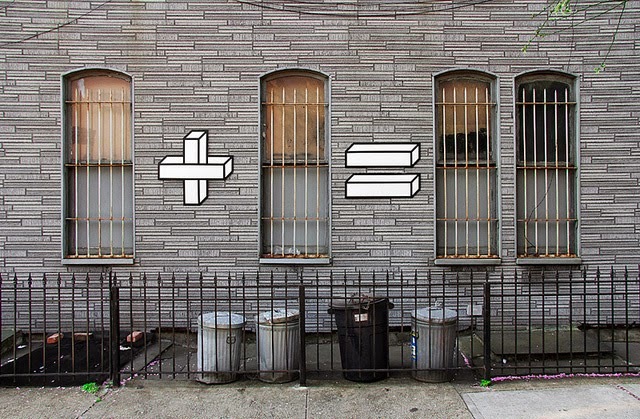 This piece was designed by an artist named Aakash Nihalani. I'm always a fan of incorporating humor in anything. This is so simple and I can't imagine anyone ever being upset about this, especially since it's an installation and not actually painted on the wall. I came across this in Downtown Los Angeles. This was done by probably one of the most well known of all street artist, Banksy. This was done a block away from the first Arka office and we would walk past this everyday. Unfortunately it was painted over about 6 months ago and no longer exists. 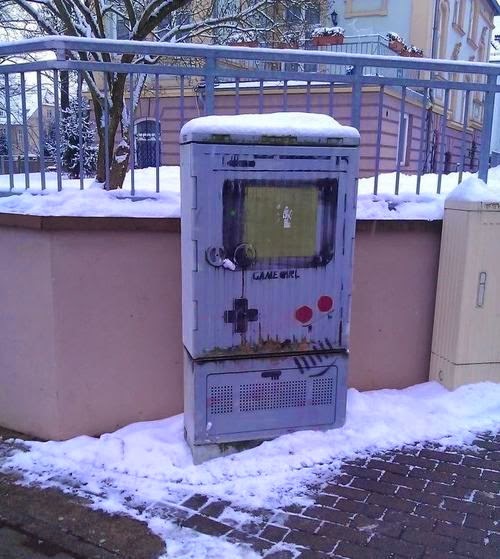 I couldn't find the artist who did this installation but the 8-bit aspect of this is what makes it awesome. 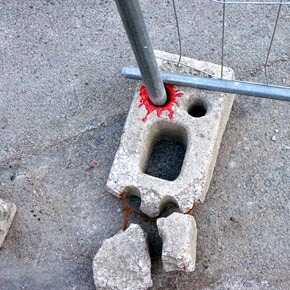 This gory piece was done by OakoAk. He is quickly becoming one of my favorites, google his name and you will see so many gems. Nobody uses their surroundings the way he does. 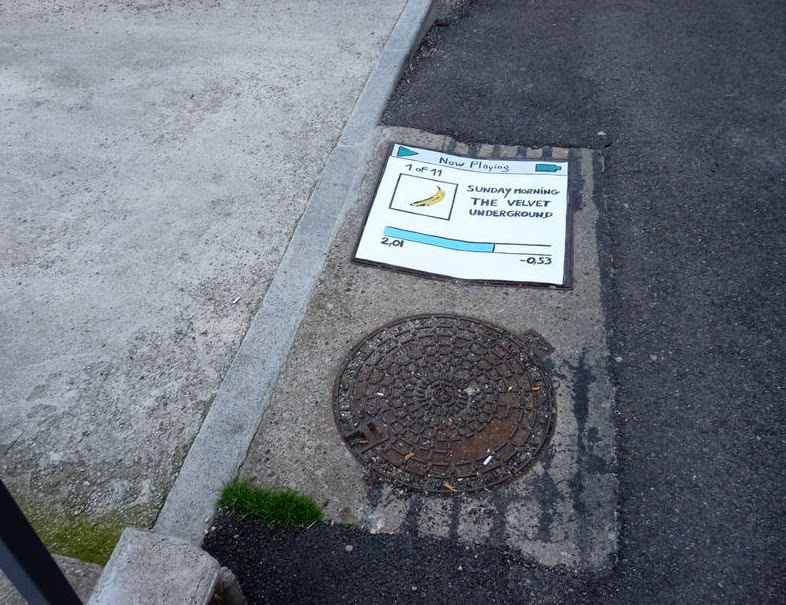 This is another one by OakoAk that I had to post. I could do a blog post only on him. You can check out his blog here. This one's a nostalgic piece for all the 80's kids like myself. I couldn't find the artist for this however. I couldn't help myself ... 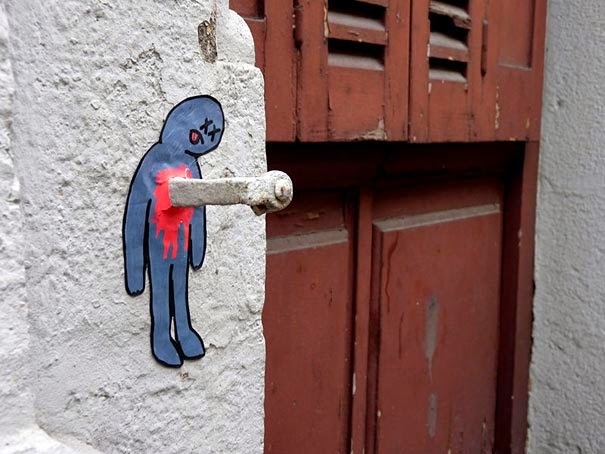 I had to post another one by OakoAk. There are just way too many. What makes these special to me is the fact that you can't take these off the medium and sell them. Well, people are trying to with Banksy. However by doing so you are completely ignoring the fact that the context of the message is lost. What makes these authentic is the fact that they were created in places that they weren't meant to be.